“Median” means “in the middle”, with half of homes selling for more and half selling for less. 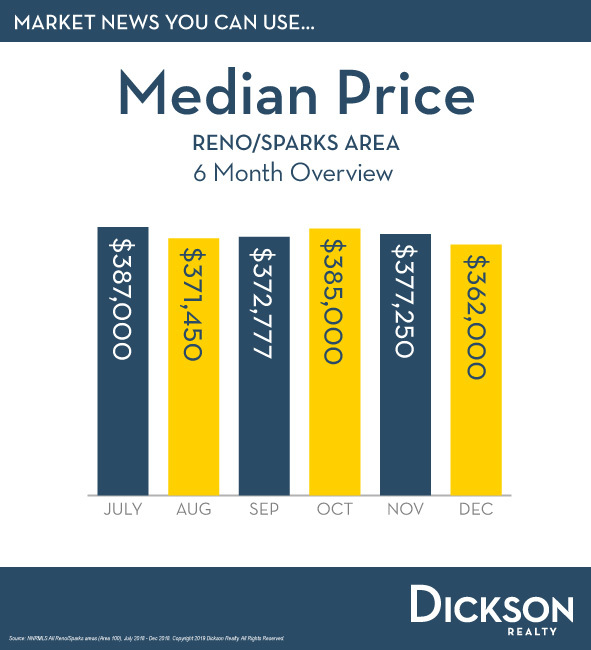 According to the Reno-Sparks Association of REALTORS, the median price decreased from $377,250 in November to $362,000 in December. A better indicator of market health however, is to look at the annual trend, which is up by almost 5% since December of last year. This year-over-year change highlights the continued supply and demand struggles for housing in the region. 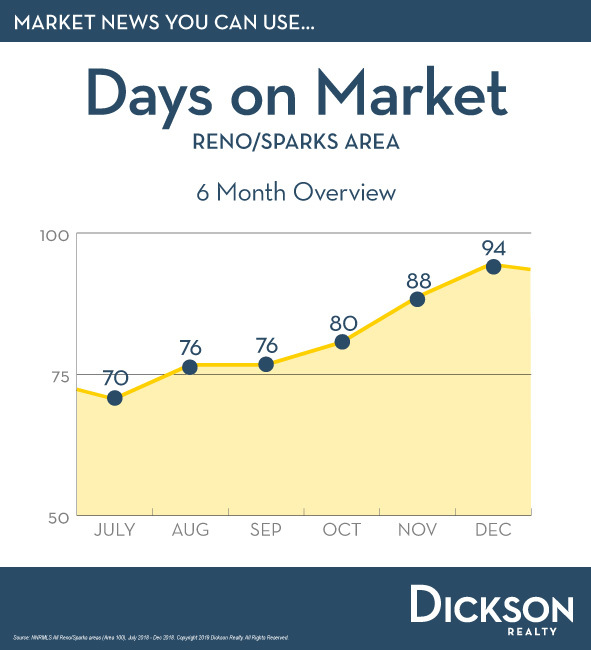 The Average Days on Market increased in December to 94 days. A longer time on market is typical at this time of the year, and is welcomed especially by buyers. 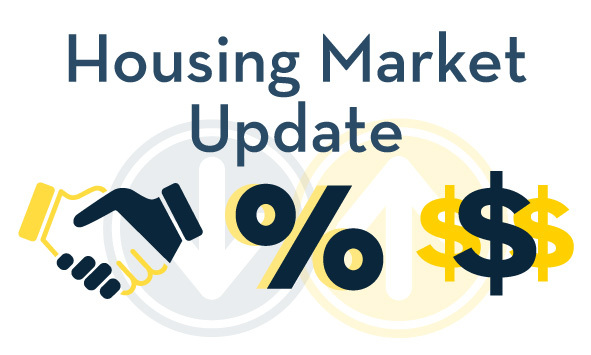 This increase puts us at 3 days higher than we were in December 2017, but is actually more in line with our typical Days on Market in prior years.